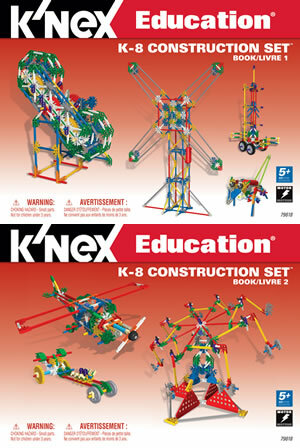 Full colour step-by-step instruction book for the K'NEX Big Ball Factory. 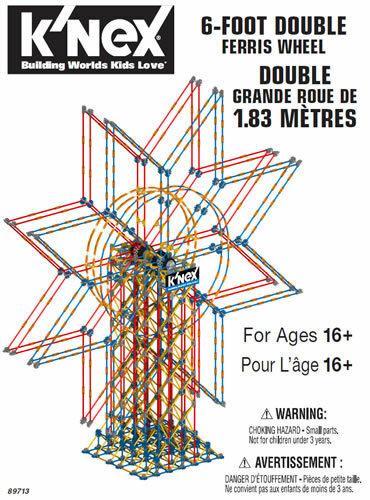 21 pages. 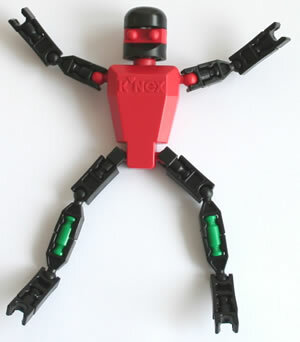 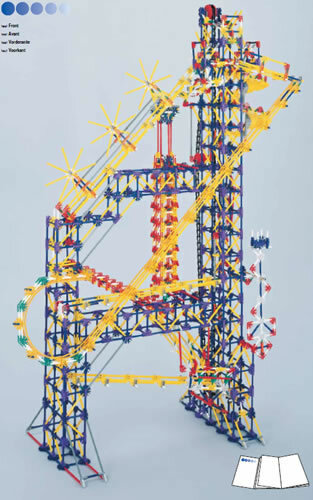 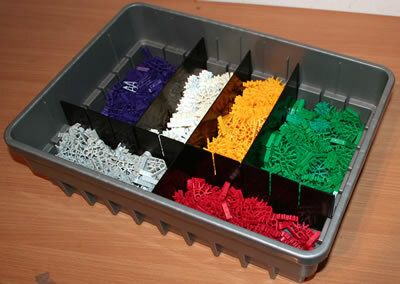 The instructions are for the original version of the Big Ball Factory, which is driven by a K'NEX 12v mains-powered motor, making the model ideal for display purposes.